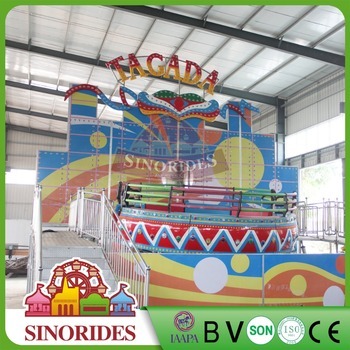 Disco ride Tagada is also called Disco Turntable which is one classic and fashion funfair rides and amusement park rides equipment, this amusement rides is attracted by young people and adults. Hot sale in Middle East, Africa, Russia, Southeast Asia and other countries. 2. Professional engineers---a team of 10 engineers,among them are 4 senior engineers. 3. 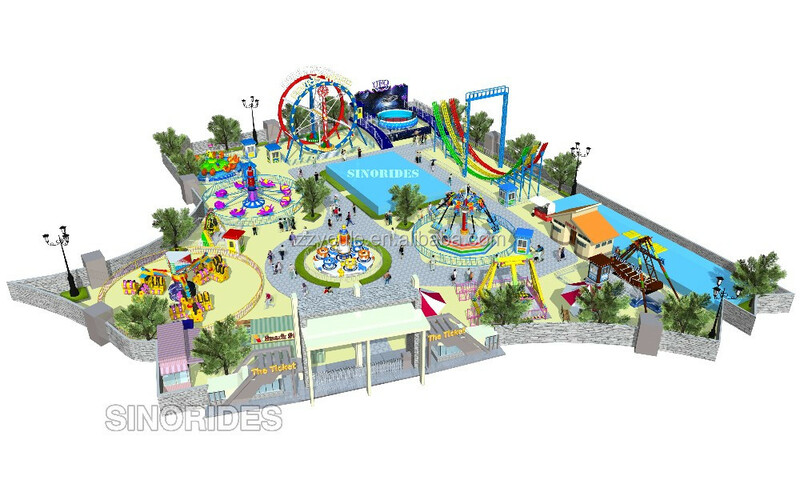 Detailed drawing for each ride. 4. Seasoned technicians for welding, FRP,electricity & installation. 5. 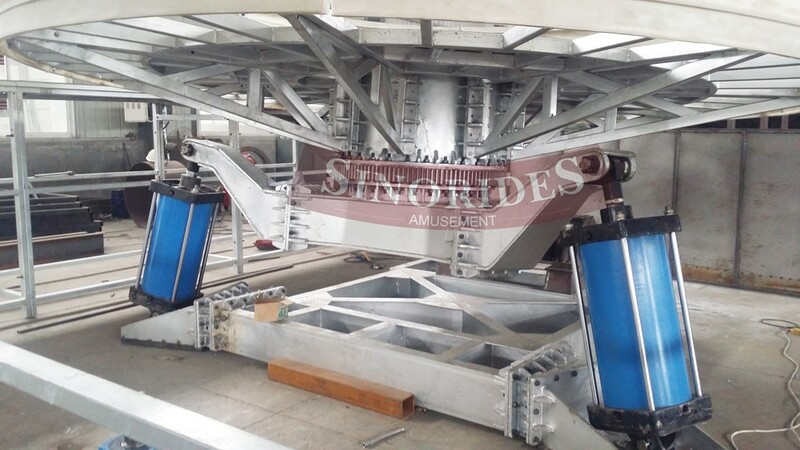 Complete quality control system---from raw material to finished products examination, over 15 days testing operation in the factory. 2. 24 hours a day, 7 days a week online consulting. 3. Life long after-sale service. 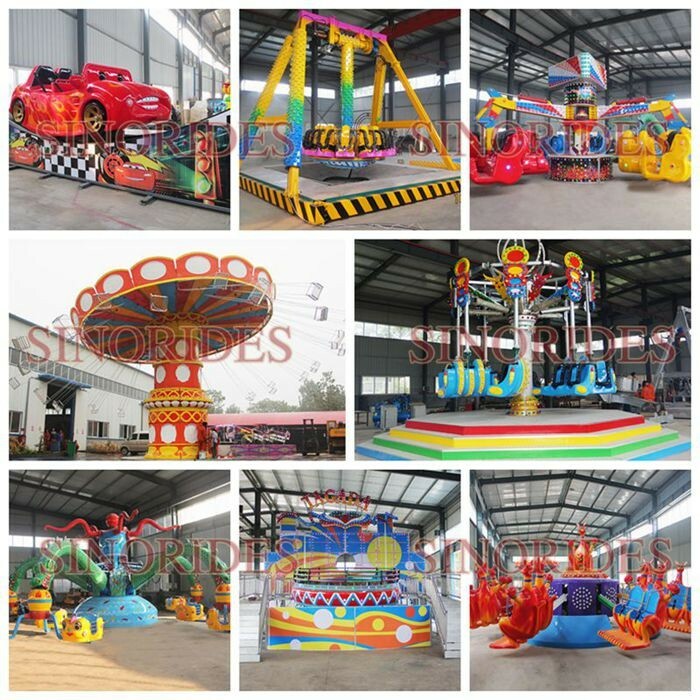 SINORIDES has exported to over 30 countries and cooperated more than 50 amusement parks, theme parks, pulic parks, indoor playground, shopping mall entertainment center, FEC, show games, funfairs and carnivals. 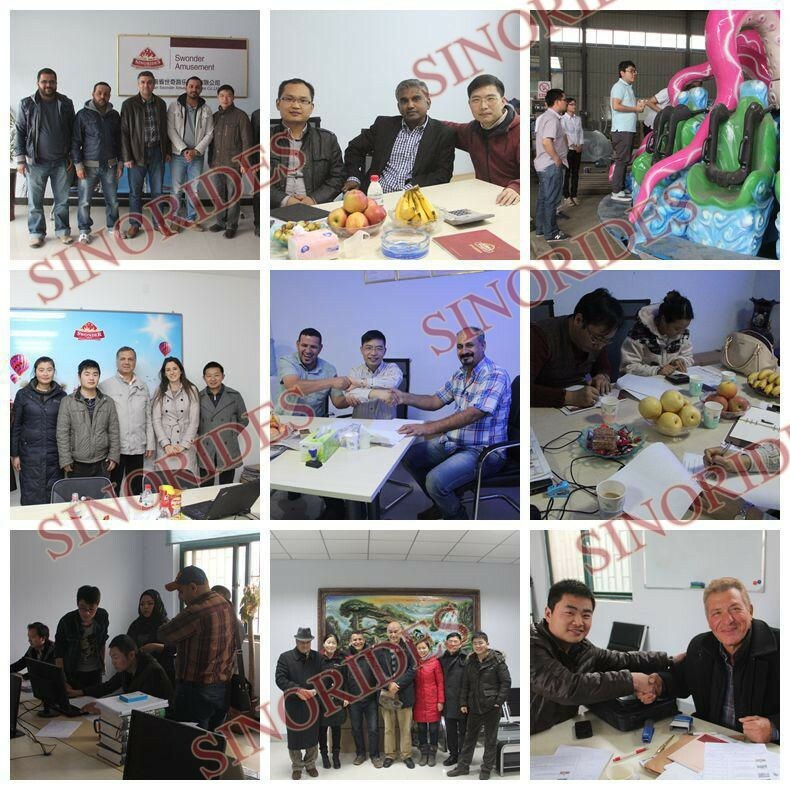 SINORIDES win its reputation by high quality, round clock service, and professional teams. 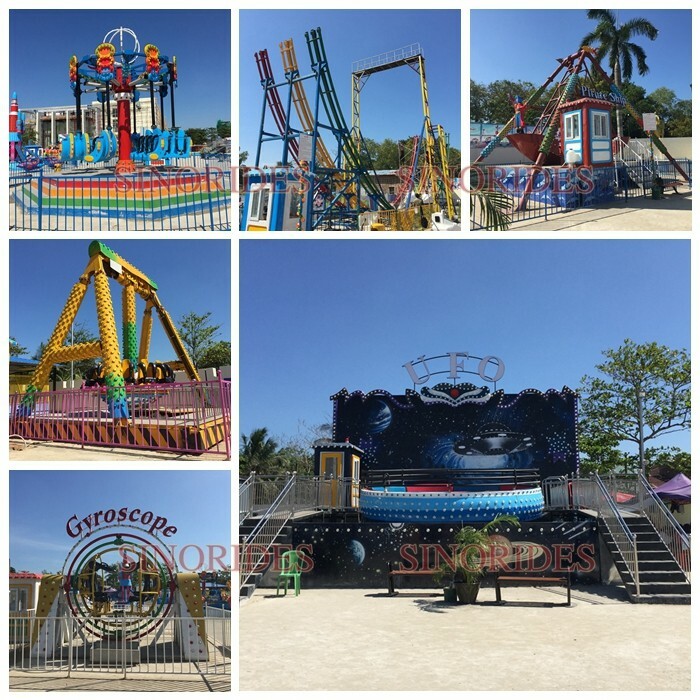 All thrill rides, family rides and kiddie rides are popular. 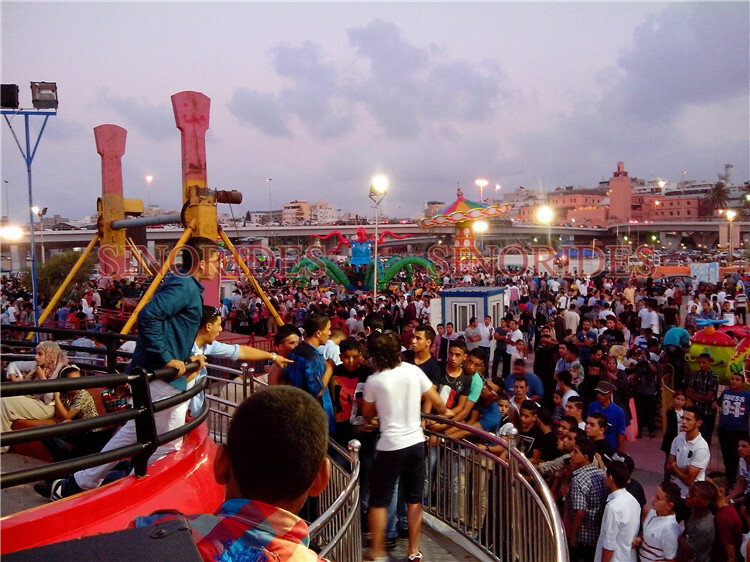 Novel rides are developed every year. Surely you can find one that suits your needs most! See MORE Cooperation Project, click HERE! 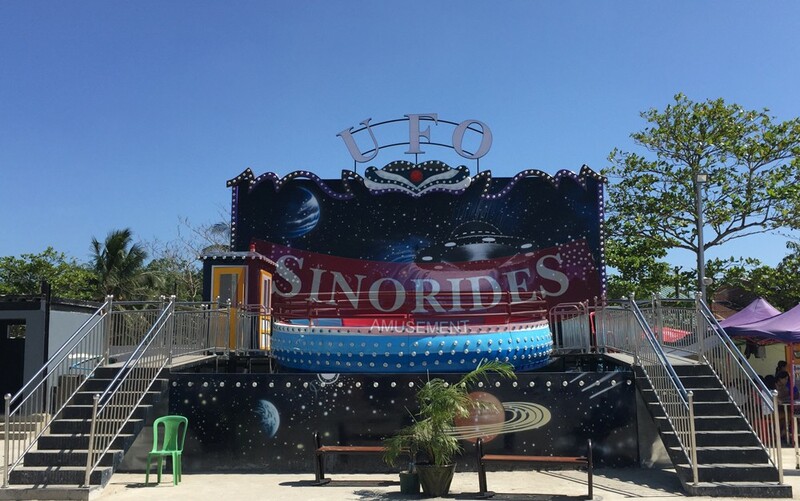 Need other rides for your theme park? 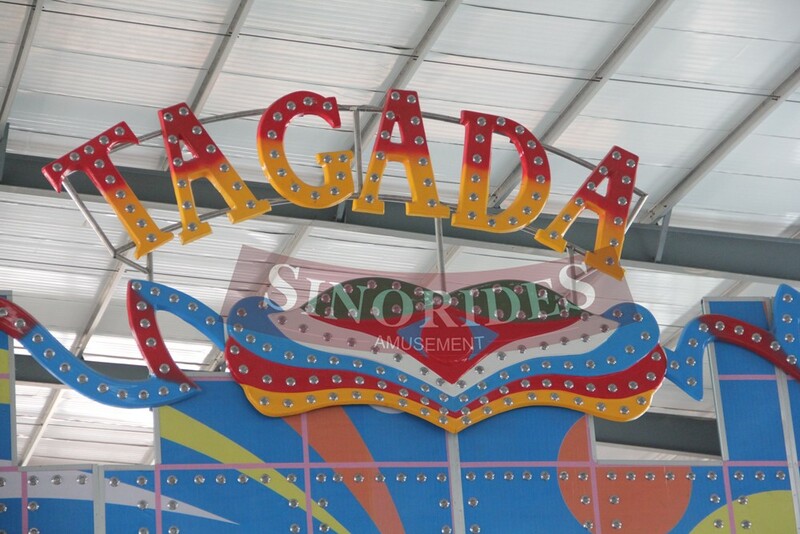 No problem, SINORIDES offers various thrill rides, major rides, family rides and kids rides, including crazy chair, energy claw, disco tagada, top spin, pirate ship, pendulum, paratrooper, roller coaster, carousel, swings, scooters, frog hopper, and ferris wheel etc. 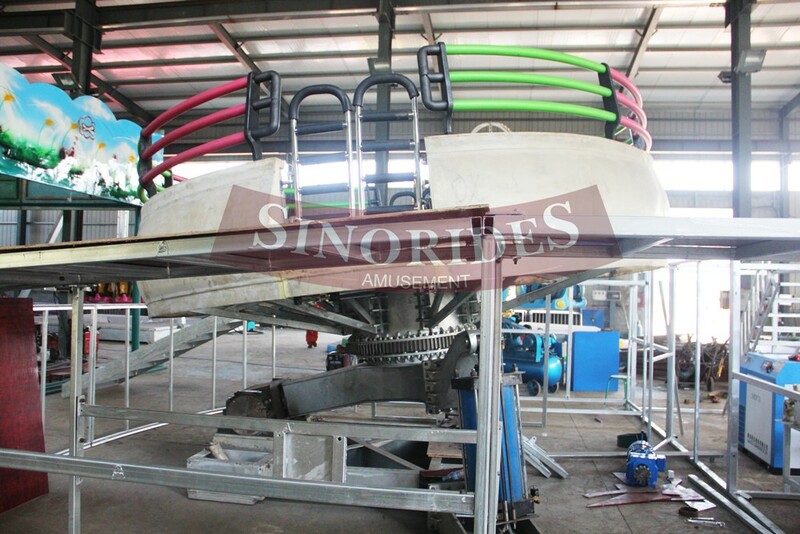 You will surely find a suitable ride!